I used to teach college students about speech. I gave that up. Sometime in the mid-eighties, while I was doing that, I came across A Long Obedience in the Same Direction, a book by Eugene Peterson. I realized this week that it changed my life. At the college where I taught, we started class every day with a brief devotional thought and prayer. Somehow, and I can’t remember how, I started using a long obedience to guide those thoughts. In it, Peterson writes about Psalms 120-134. They have the subtitle “Songs of Ascent.” According to Peterson, they could be called campfire songs. They were used by the Jewish people as travelling songs while on their annual pilgrimage to Jerusalem. I read them that semester and I talked about them with college students. Since then, I’ve talked about them from time to time here and in teaching conversations over the years. I’ve read them often. For more that 25 years, they have been been a place I have regularly visited. This week, I read Peterson’s new memoir, The Pastor. And as he talked about the people who shaped him, I thought about that book. I realized that the sense of journey I have when thinking about being a disciple, a theme that is core to what I do here, has been shaped by those psalms. And the process started with that book. 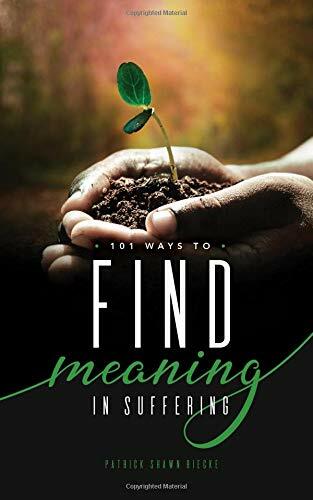 The title, a long obedience in the same direction, describes how Peterson looks at perseverance. Step by step. Action by action. Decision by decision. All going the same way. Even when it’s hard. Perhaps especially when it’s hard. Nancy chopped off the roses today. Your thoughts give me peace. Maybe all one can do is keep on trying. Do the best one can. I am experiencing sadness in my life right now. Why are there wars going on when people in Japan need our help. Why is our world so messed up that we have homeless people? I hope for a better tomorrow. I do get the sense of a step forward, half-a-step back, fall down, stand up, two steps back, despair, two steps forward, triumph, and then a step backward. That’s the “long obedience” if I understand the term right–looking at how each part contributes to the bigger picture. And if that’s the sense of the psalms, then maybe I get them more than I realized. I am for peace. It’s hard being surrounded by those who want war. Maybe the challenge is to ask if there’s anything I’m doing that contributes to that cry for war? Perhaps that’s the place God wants to engage me in conversation. my simple answer to your first paragraph is that the context is a life like ours, poems/songs that reflect exactly the confusion and cries and comfort that we characterize our poems/songs – or would if we wrote them.